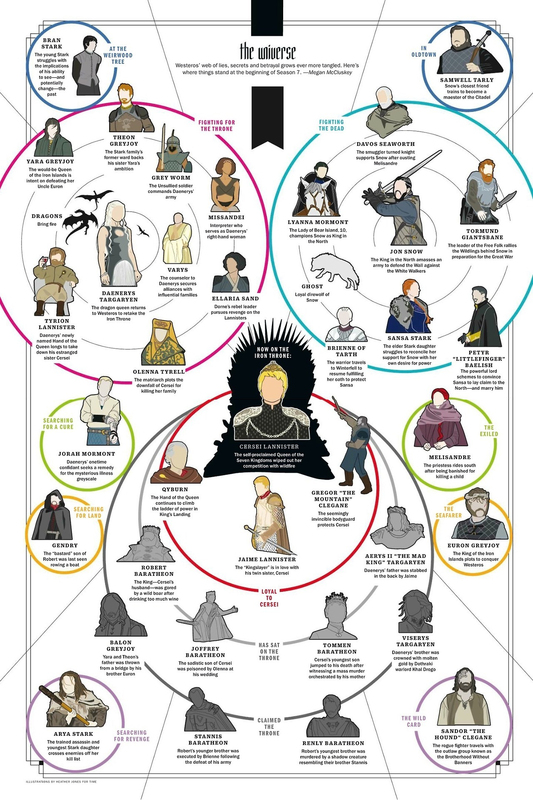 Time Magazine: Where Things Stand as of S7. 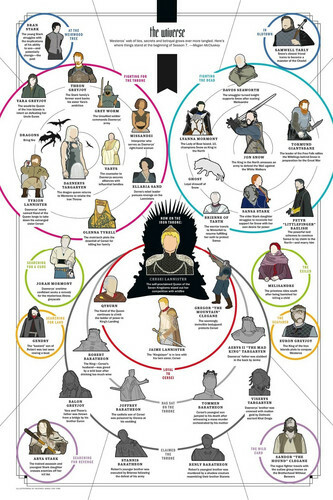 Westeros' web of lies, secrets and betrayal grows ever और tangled. Here's where things stand at the beginning of Season 7. Illustrations द्वारा Heather Jones for Time Magazine, July 2017.. HD Wallpaper and background images in the गेम ऑफ थ्रोन्स club tagged: photo game of thrones season 7 chart time magazine alliances houses power.